Quick tips to save you time and energy. 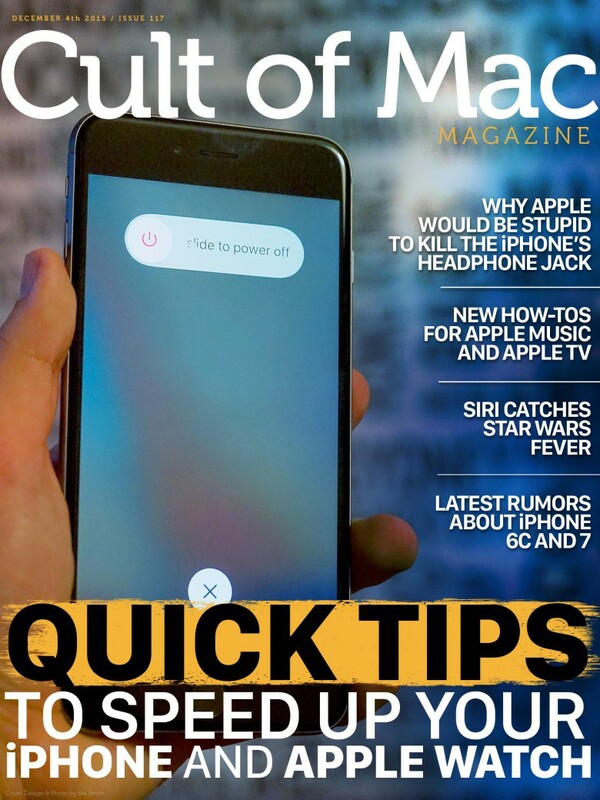 Another week, another Cult of Mac Magazine – the best place to get your Apple fix in one place. This week, we’ve got quick tips to speed up your iPhone and Apple Watch, our take on the stupidity of killing the iPhone’s headphone jack, new how-tos for Apple Music and Apple TV, a hilarious bit of Star Wars fever that Siri’s picked up, and the latest rumors about iPhone 6c and iPhone 7. That not enough? There’s tons more inside. 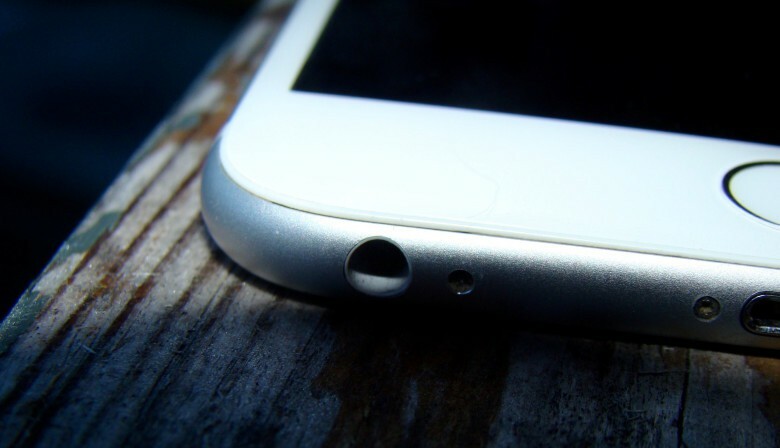 If Cupertino really plans to omit the headphone jack from the next iPhone, it will be ditching 60 years of history in its relentless pursuit of slimness. And it won’t be pretty. 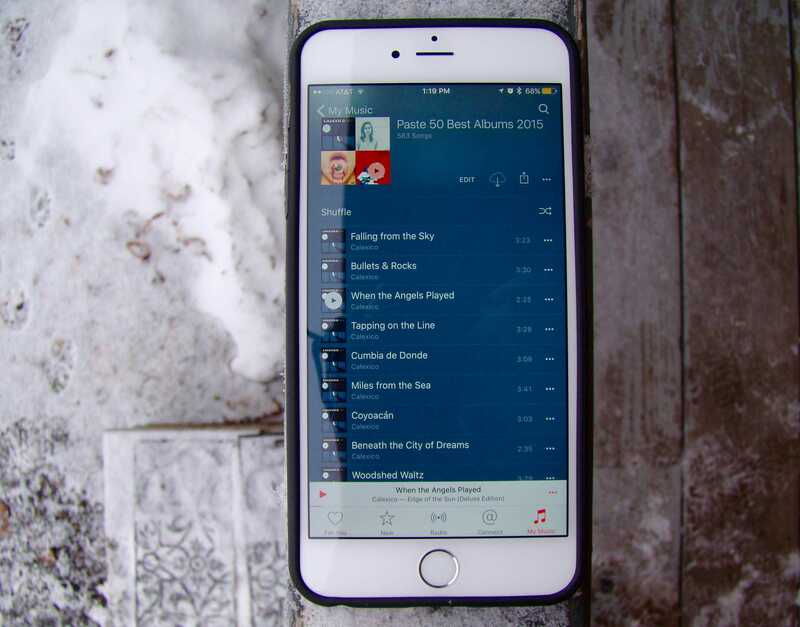 Just toggle this setting and you’ll be able to listen to your killer creations on any device you own that can use iCloud Music Library. 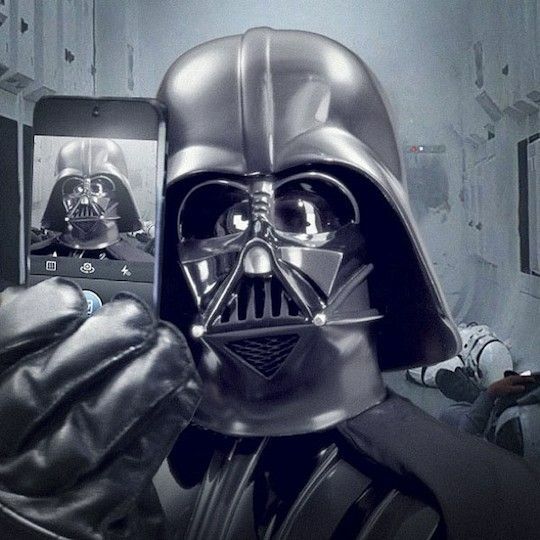 The world is losing its mind with Star Wars mania, and Apple’s no exception. 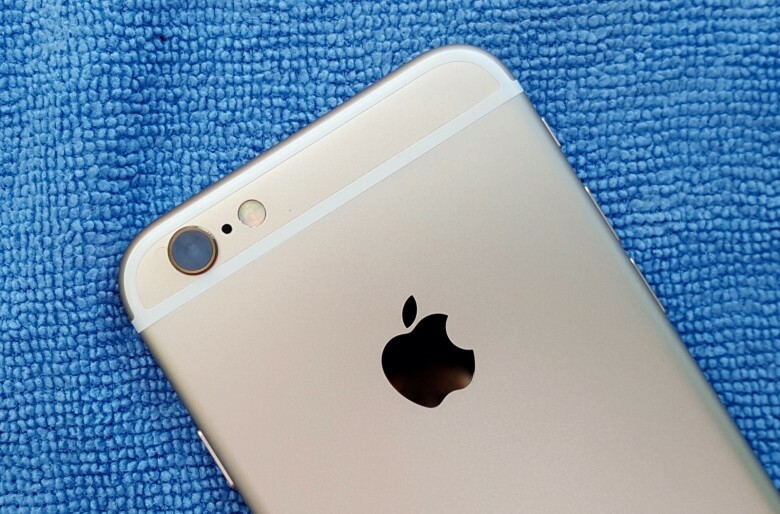 Just ask Siri. 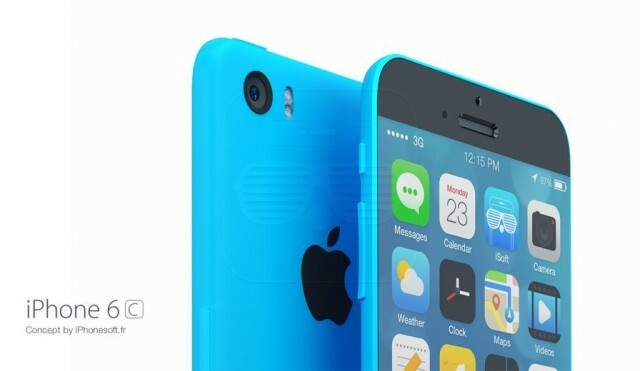 The 4-inch iPhone 6c: Coming in time for Valentine’s Day?